Not only do we have a brand new website, lovely new photographs and new lookbooks, we also have new bags and pouches for you! 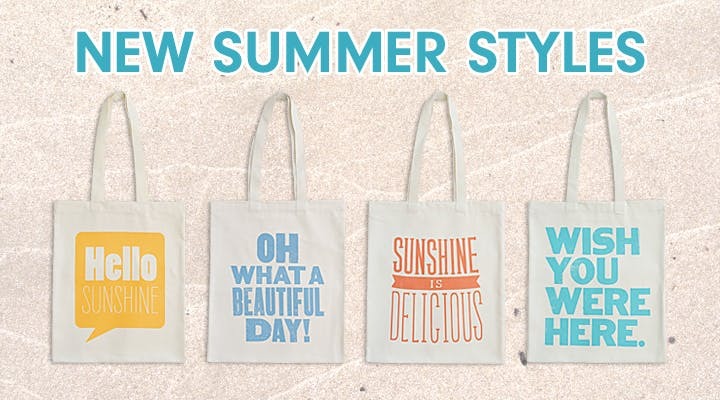 Just in time for the appearance of summer we have added four new summer styles to our collection, perfect for lovely sunny days. 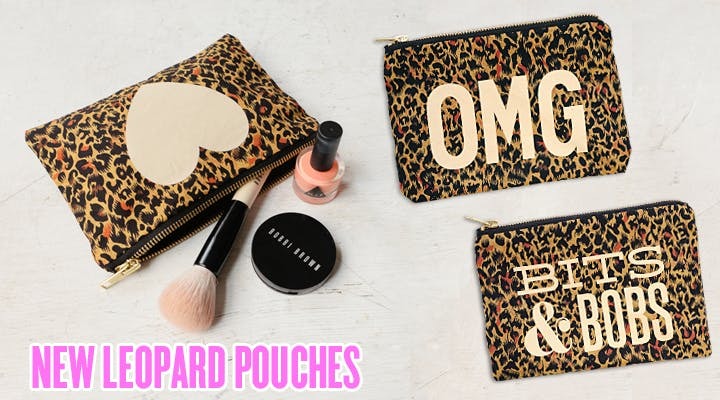 We've also added three fun new leopard print pouches to our collection. Simple and bold they are just perfect for all your bits and bobs! Hope you love these new additions.